TME's offer has been enriched by size 1210 SMD inductors from FASTRON designed for Radio Frequency (RF) applications. 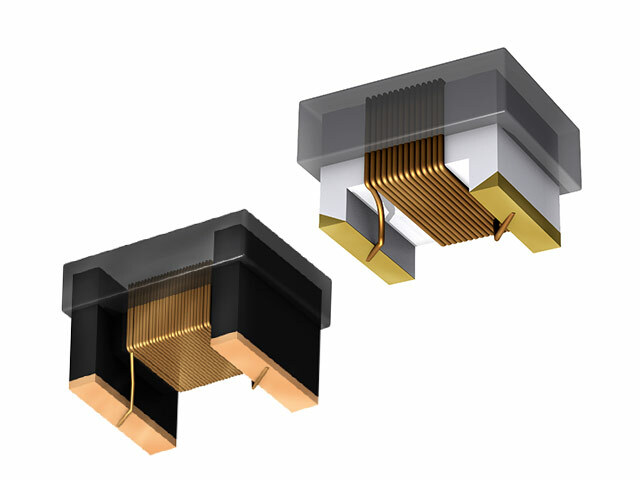 These inductors are built on a ceramic shaft – 1210AS series – or a ferrite shaft – 1210F series. The 1210F series inductors are characterised by their high inductivity while the 1210AS series inductors can work at higher frequencies. Check out the full offer of size 1210 SMD inductors from FASTRON available at TME.